McDonald P.2000. 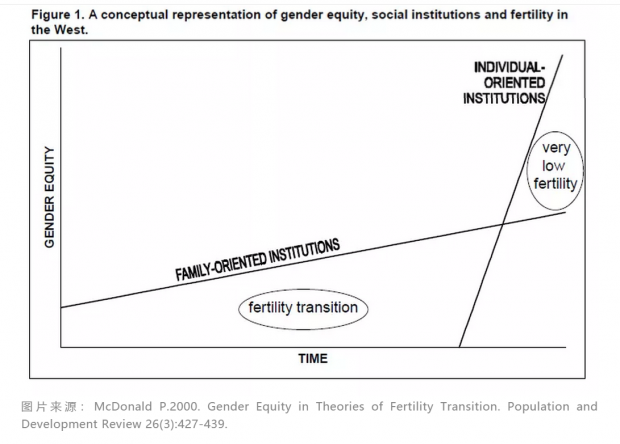 Gender Equity in Theories of Fertility Transition. Population and Development Review 26(3):427-439. Qian Yue and Yongai Jin.2018. 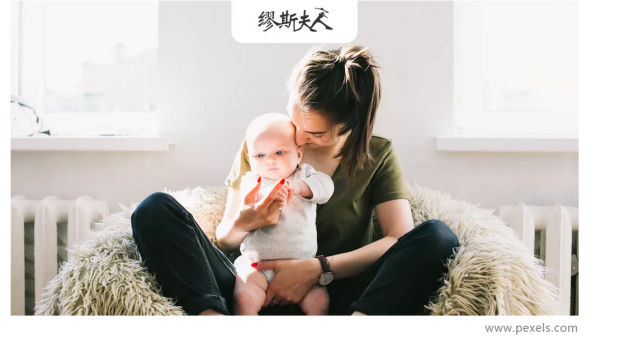 Women’s Fertility Autonomy in Urban China: The Role of Couple Dynamics Under the Universal Two-Child Policy. Chinese Sociological Review 1: 1-35.